Today is National Indigenous Peoples Day! It’s a great opportunity to learn more about the diverse and vibrant cultures of First Nations, Inuit and Métis peoples in Canada! For Indigenous communities in Canada music is an essential part of spiritual, cultural, and kinship beliefs. To honour and celebrate the cultures and contributions of Indigenous peoples in Canada we created a #FACTORfunded Indigenous artists playlist. 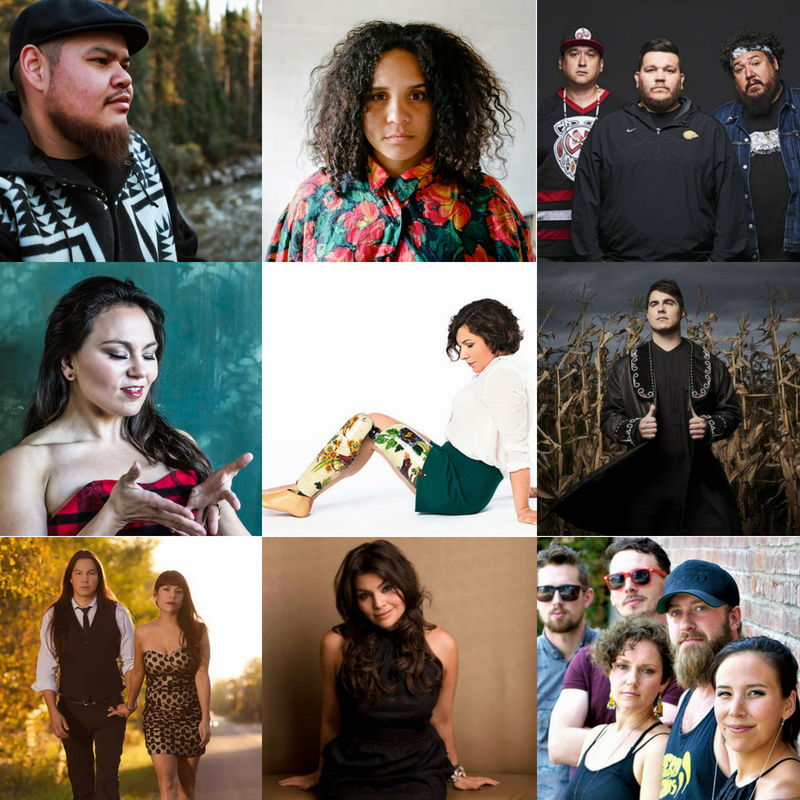 The playlist features artists such as A Tribe Called Red, Tanya Tagaq, Lido Pimienta, Jeremy Dutcher, Amanda Rheaume, The Jerry Cans, Leonard Sumner, Christa Couture, Crystal Shawanda, and Digging Roots. They offer a mix of genres from hip hop, reggae, synthpop, country, folk, rock, to classical music blending them with traditional musical styles and languages of their communities. Through music these Indigenous artists share stories of heritage and cultural identity. We invite you to listen to the #FACTORfunded Indigenous Peoples Day playlist!